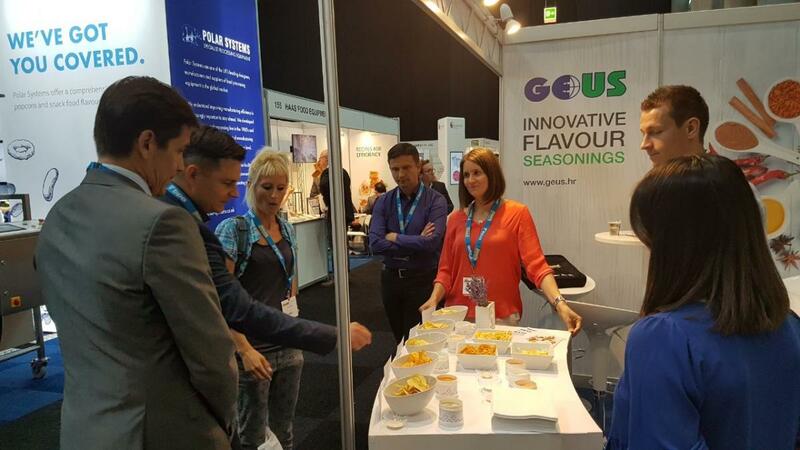 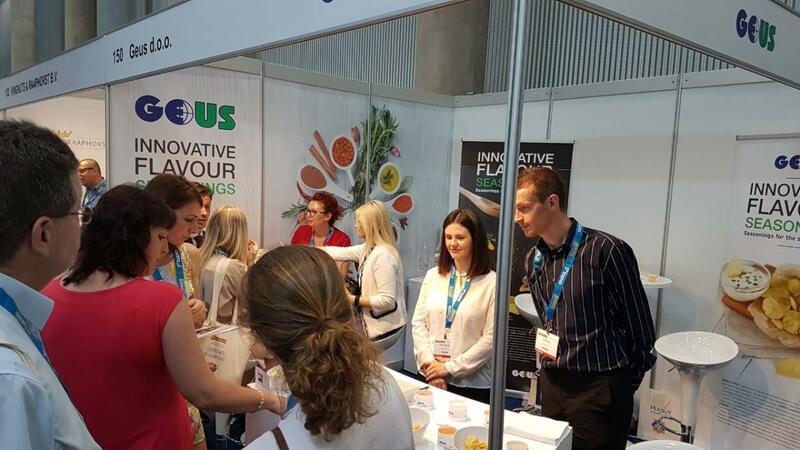 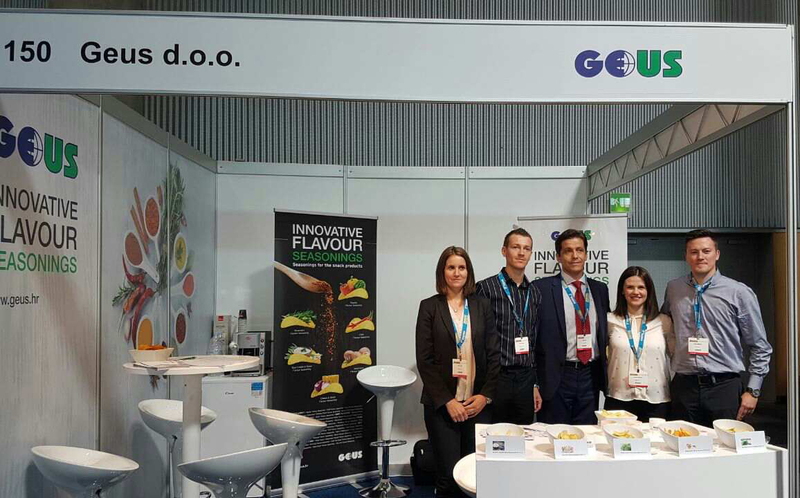 On 21 and 22 June 2017, we participated in the SNACKEX fair held in Vienna, among the 150 leading world exhibitors in the snack industry. 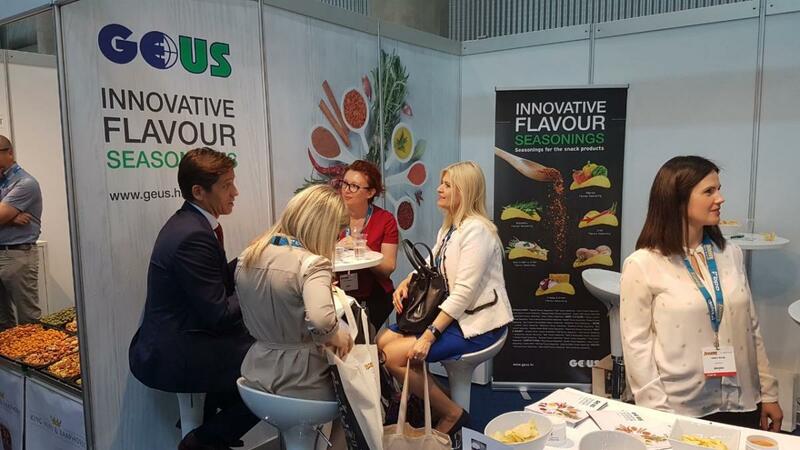 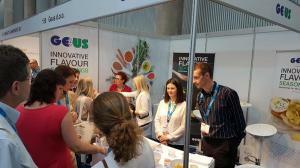 SNACKEX is organized by the European Foods Association (ESA) and is the only such event in Europe. The fair was very successful and we thank all our visitors.